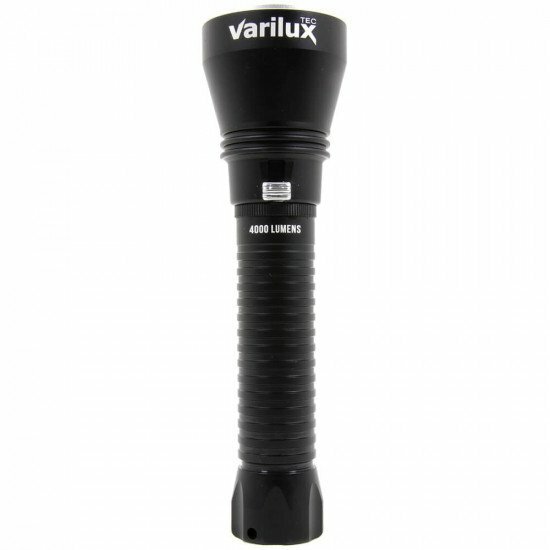 The classic-shaped Varilux Tec packs a mighty 4000 lumens, produced by a CREE quad LED – four LEDs in one! 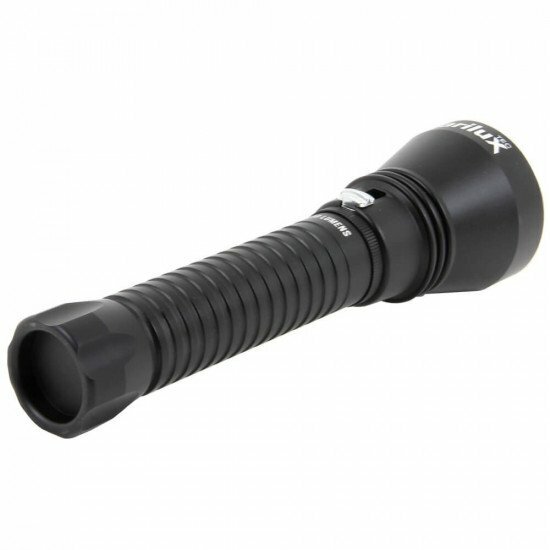 This output is possible for 1.5 hours, and if you move the magnetic slide switch down to the lowest setting (80 lumens), you’re good for 24 hours. 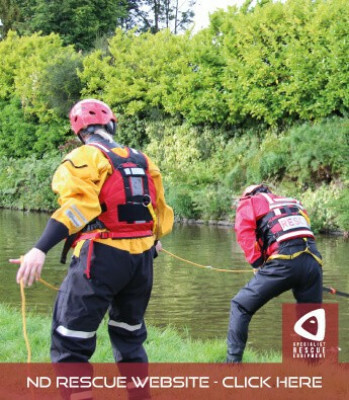 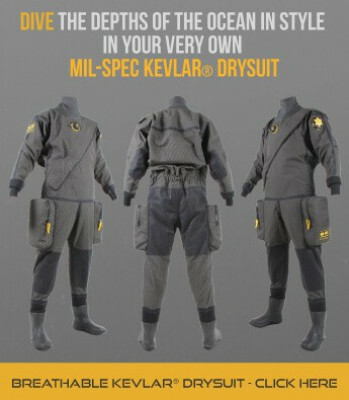 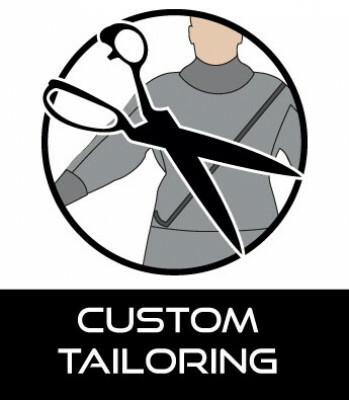 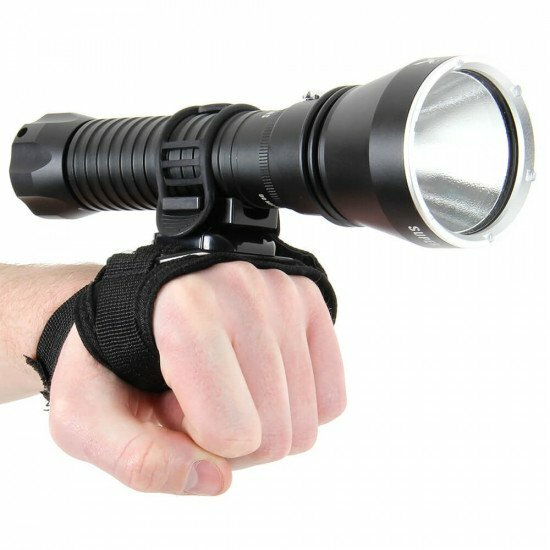 We supply the Tec with a wrist mount, which features two comfortable webbing straps, a sturdy plastic torch base and a removable, adjustable rubber strap for securing the torch. 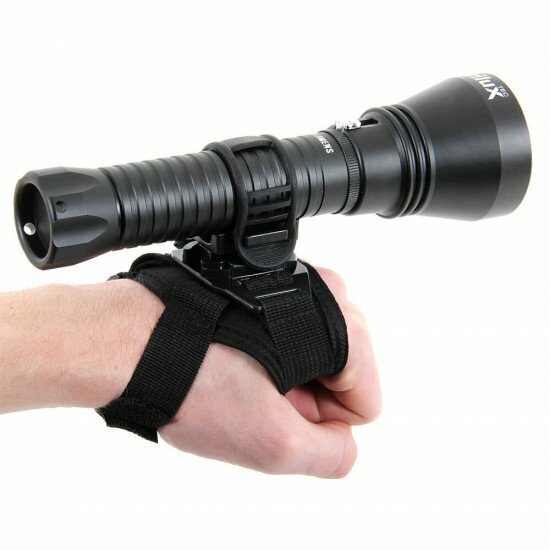 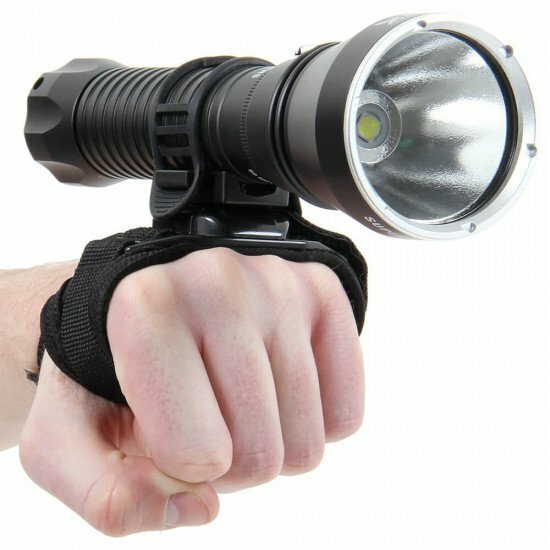 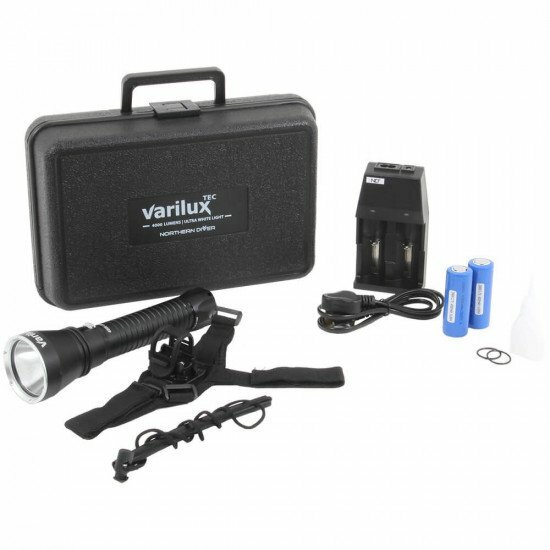 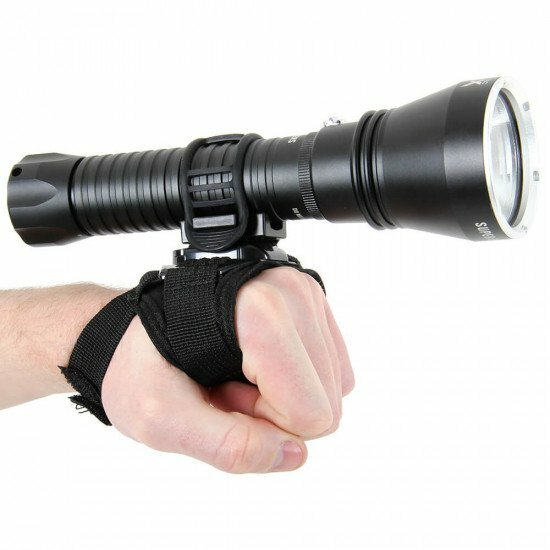 The wrist mount is also available separately and will equally work well with the Varilux Micro R and Travel II torches. 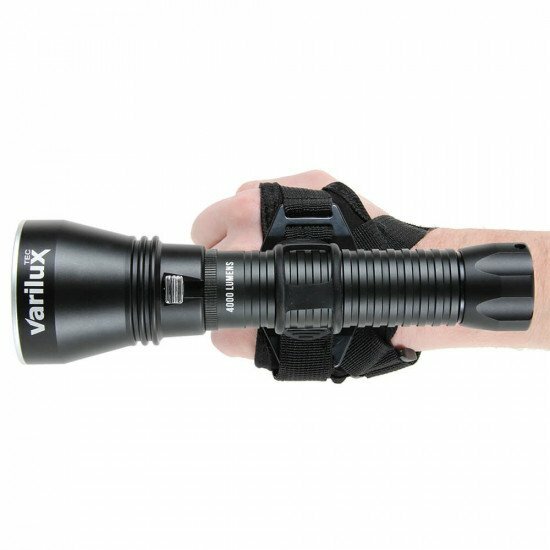 Northern Diver's two-cell, rechargeable Varilux Tec certainly looks the part. 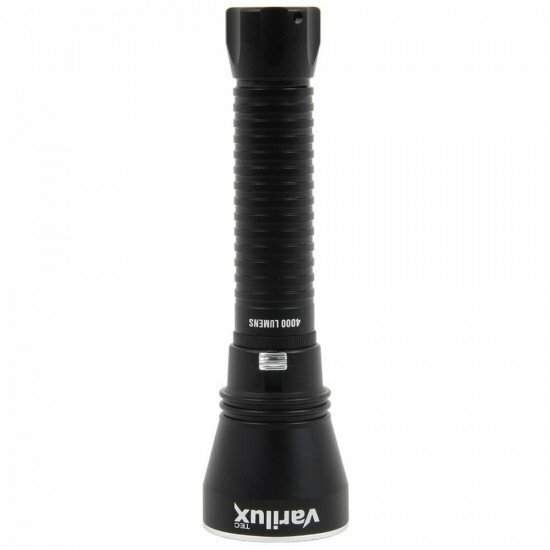 Its single Cree Quad LED and coated glass lens has a variable output of between 4,000 and 80 lumens and respective burn times of 90 minutes to 24 hours. 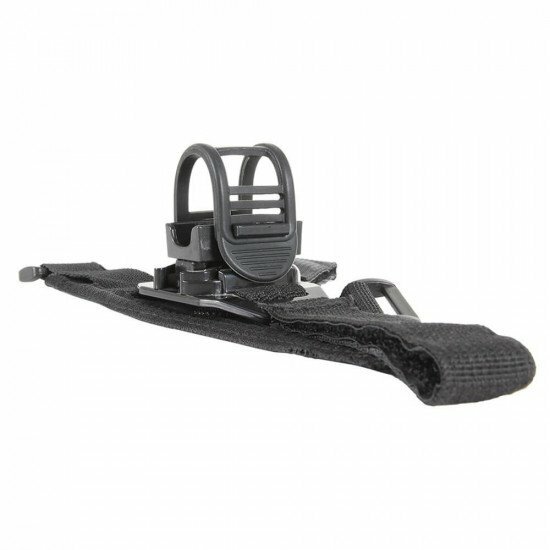 The magnetic slide switch offered precise control and the black anodised-aluminium body appeared to be very robust in its construction. 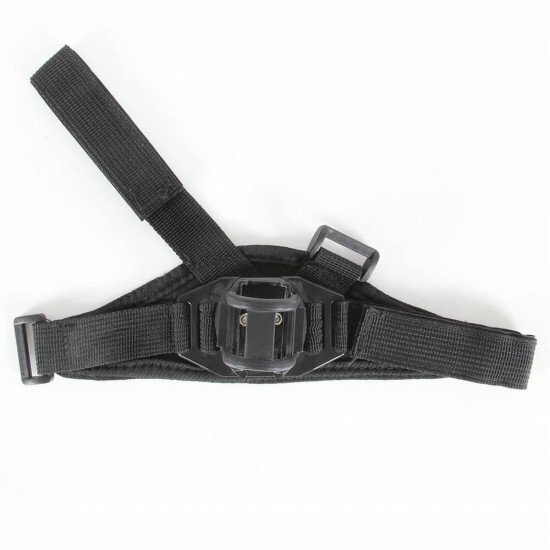 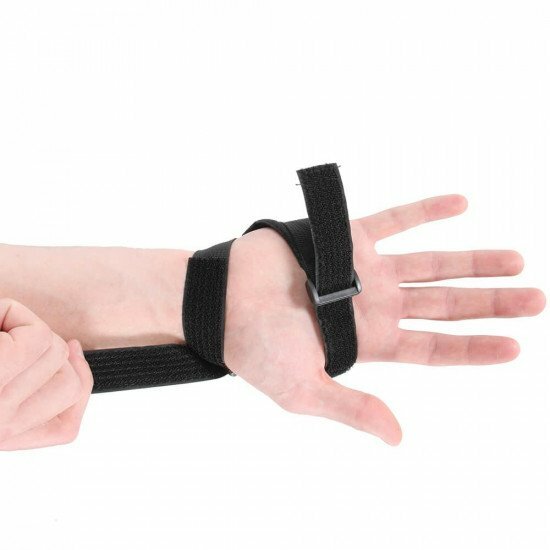 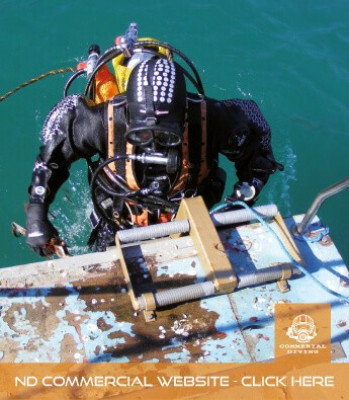 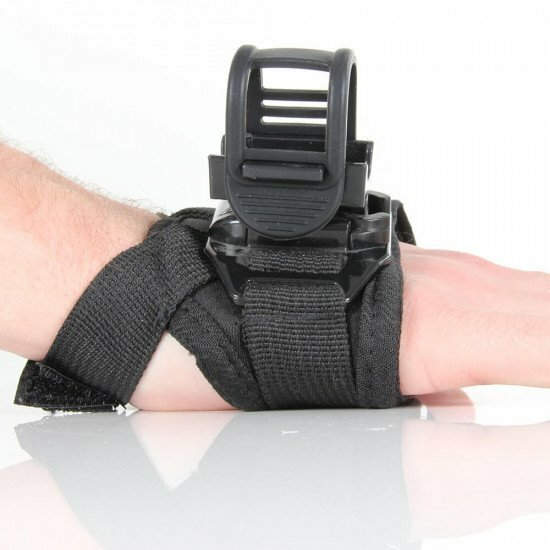 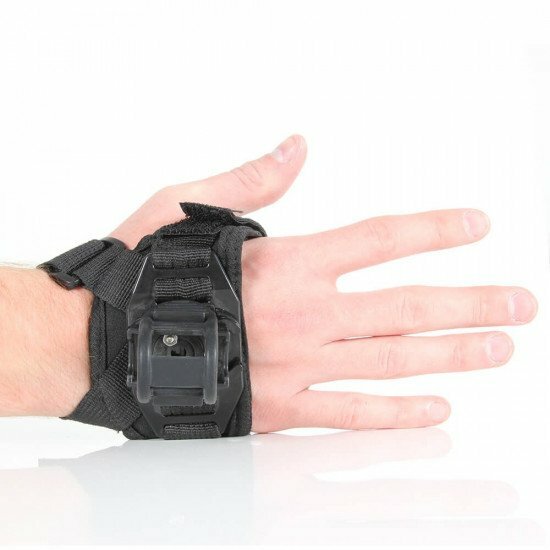 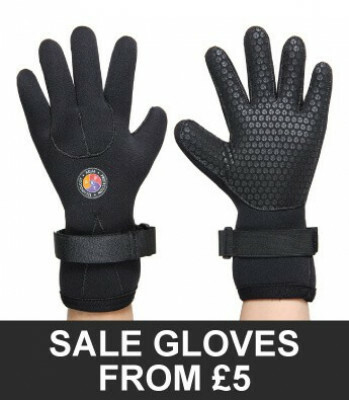 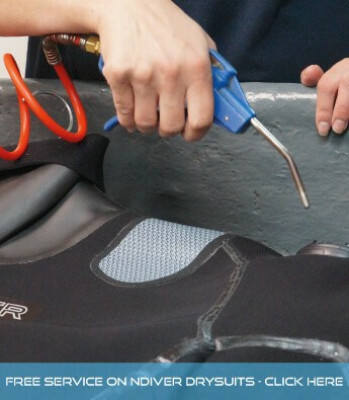 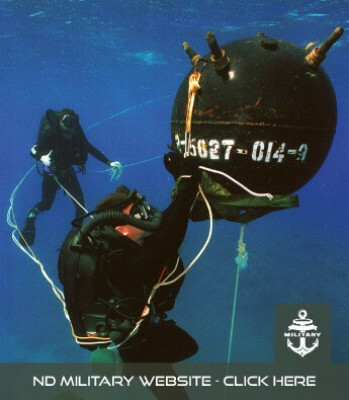 Depth-rated to 100m, the Tec's ribbed, machined body gives excellent grip while the Velcro-fastened, soft wrist mount offers an additional hands-free option. 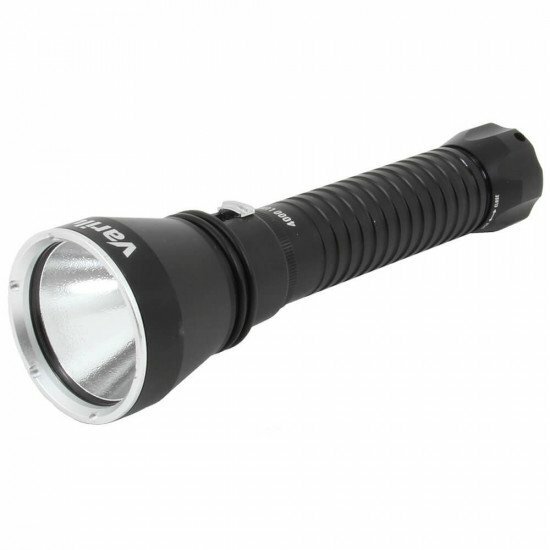 With a powerful hotspot and surrounding halo, this is a high performance light at a very attractive price.